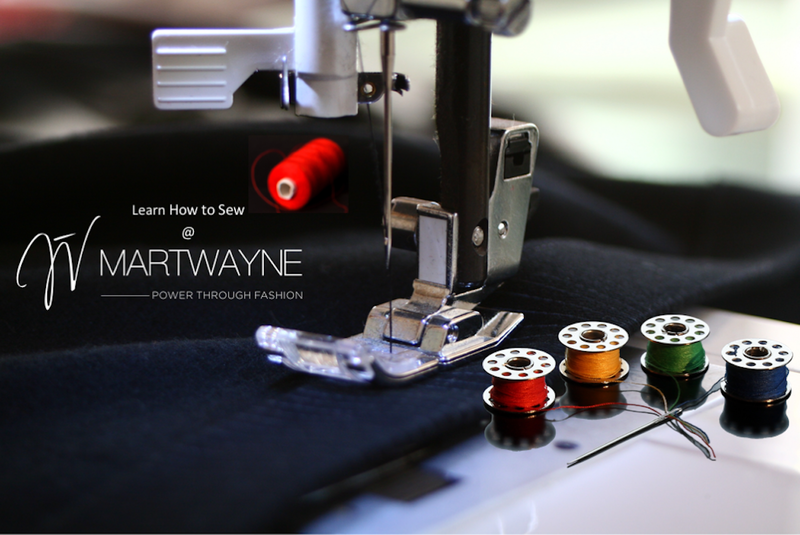 Martwayne | Power Through Fashion: Live Your Fashion Dreams in 2018! Yes!!! It's just over a week into 2018 and most people are just easing into their normal lives. We, at Martwayne, officially started work yesterday and are steadfastly working towards our goals for the year - one of which is to incorporate more online courses this year. We believe it is about time! BUT this is not about us! This is about YOU! If you have always loved fashion, 2018 is the year to do something about it! Our fashion courses will move you from zero to hero in no time. We have tweaked our curriculum and are incorporating new learning methods backed by research which we tested last year and I can tell you, it has been great! SO! If you are a complete beginner or a practising designer who can already sew but want to improve your sewing skills, NOW is the time to turn your love for fashion into a viable business! Wouldn't it be great to do something new this year?! Truth be told, we have other courses apart from sewing courses. We have a Creative Course as well to help you build your innate creative abilities and Fashion Entrepreneurship Courses if you are currently struggling with your fashion business. And best of all we have weekend courses for busy professionals and weekday courses for those with a more flexible schedule. Classes for the new Stream begin 15 January, 2018 for the weekday option and 20 January, 2018 for the weekend option. You should join us! Let us work with you on your fashion journey and help you become the Fashion Designer you were destined to be.